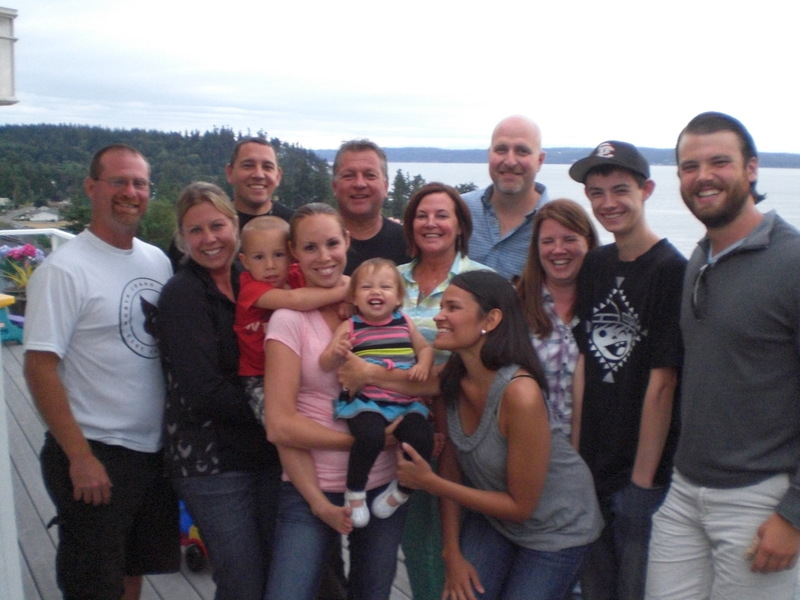 AWESOME western views to Puget Sound, boat traffic and the Olympic Mountains. Spacious level entry living with everything you need on the main floor plus a daylight basement. Open, light & bright floor plan offers a fireplace, sliding glass doors on each level that opens to a covered deck, Gourmet kitchen with an island. Great beach rights, bring the boat, crab pots and fun. 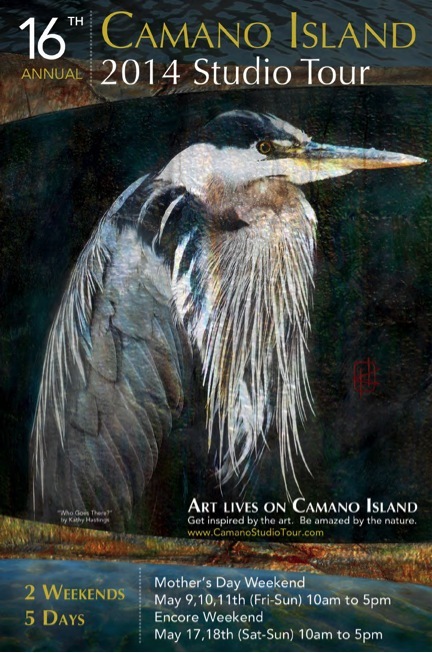 The 16th Annual Camano Island Studio Tour starts this weekend, May 9th, 10th, and 11th, as well as the 17th, and 18th from 10am to 5pm. The free self-guided tour features the art of 41 artists, 3 galleries, and the distinguished artist, Alfred Currier, of Anacortes, WA. Come see the studios, learn how the create their art and what inspires them, and see the artists in action as they are working on new pieces! Stop by our Windermere information tent at the Terry’s Corner Windermere to pick up an information packet. 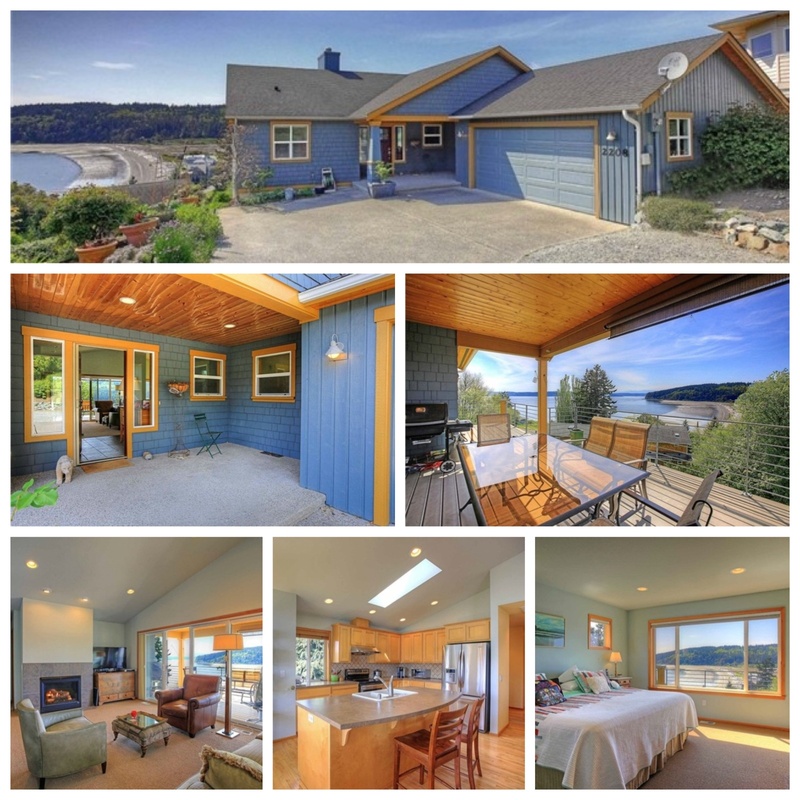 Check Out this Wonderful Camaloch Area Home! 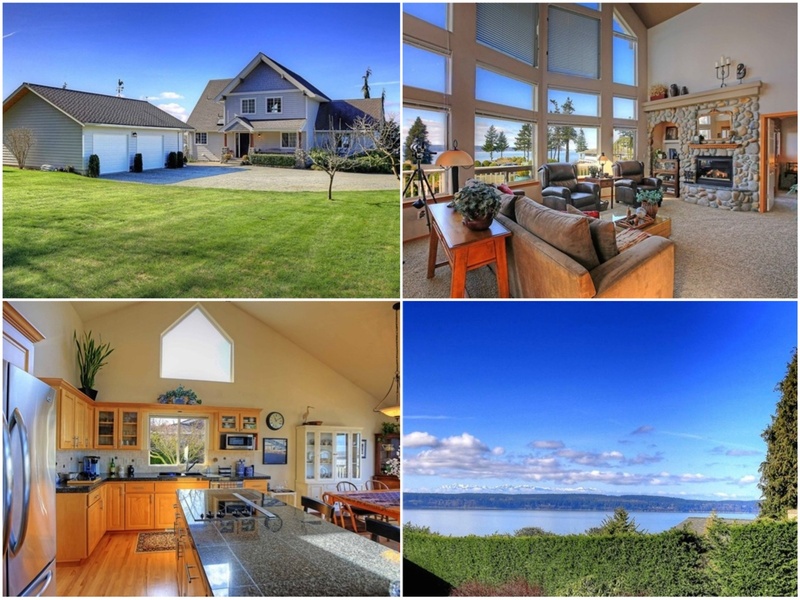 Great,easy to care for home in gated golf community of Camaloch on Camano Island. Open floor plan with a natural gas fireplace, vaulted ceilings and skylights. Plenty of pantry space off spacious kitchen. Large master suite w/ jetted tub, shower and walk in closet. Private deck runs length of home. Very well maintained with plenty of curb appeal and all the amenities Camaloch has to offer including 2 pools, unlimited golf and easy access to shopping. Great home in a great location. No ferry! 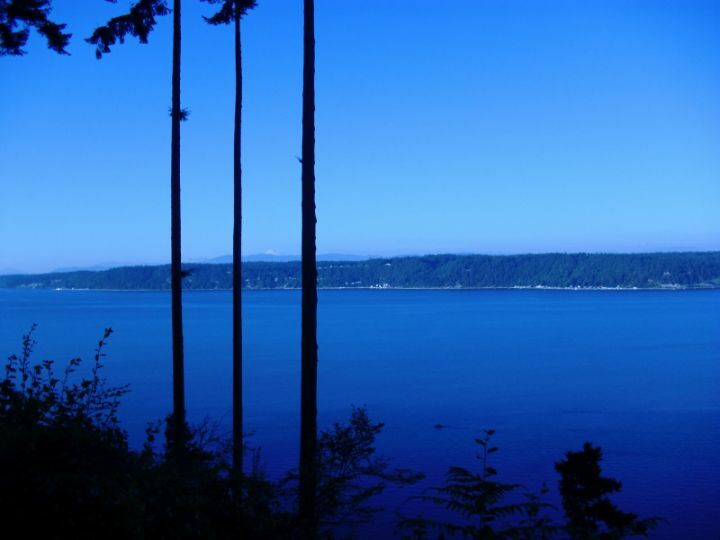 Come view this spectacular southwest facing “waterfront-feel” home on gorgeous CAMANO ISLAND with breathtaking VIEWS. 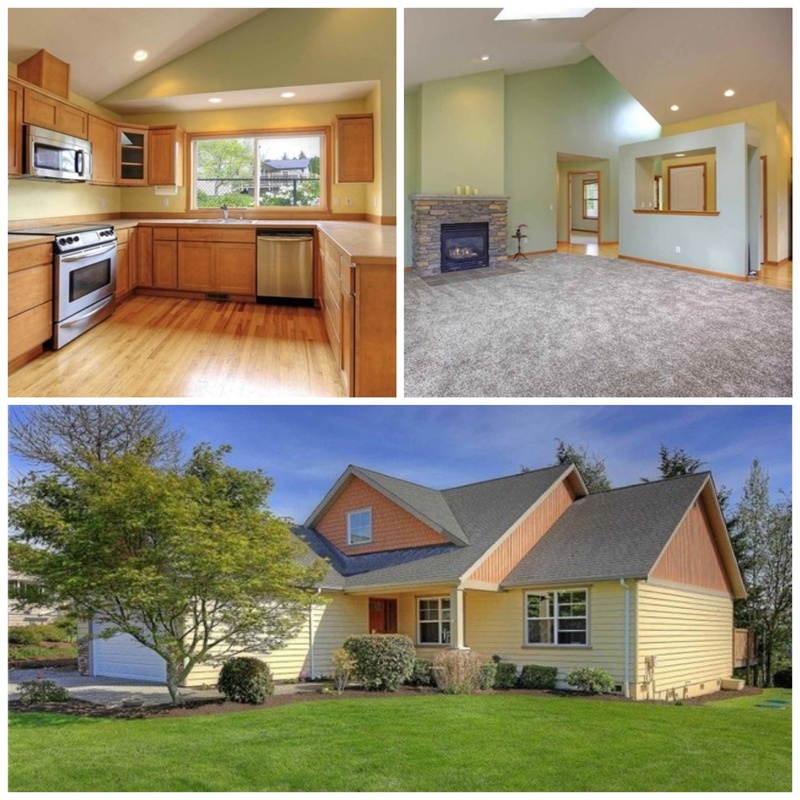 Beautifully remodeled open kitchen and great room with granite counters,abundant wood cabinetry & new carpet & tile flooring.Living room & dining room open to covered huge deck with new glass railings to overlook Saratoga Passage & the Olympic Mountains. Two bedrooms up & one down plus two other flex rooms downstairs and huge family room. Big two car garage for potential shop area + RV parking. This gorgeous view home features an open immaculate floor plan, floor to ceiling windows, river rock fireplace & private beach access. Huge deck, 2 car oversized garage plus shop area, gorgeous level property on a half acre.The master suite has a 5 piece bath & walk-in closet. 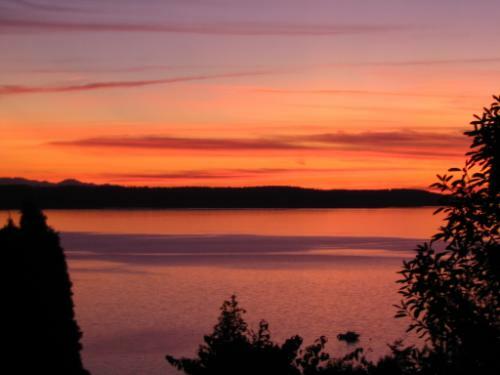 Bring the boat, RV, crab pots & enjoy the awesome sunsets, ever changing boat traffic & even whales. This home is priced right with all custom upgrades through entire home. 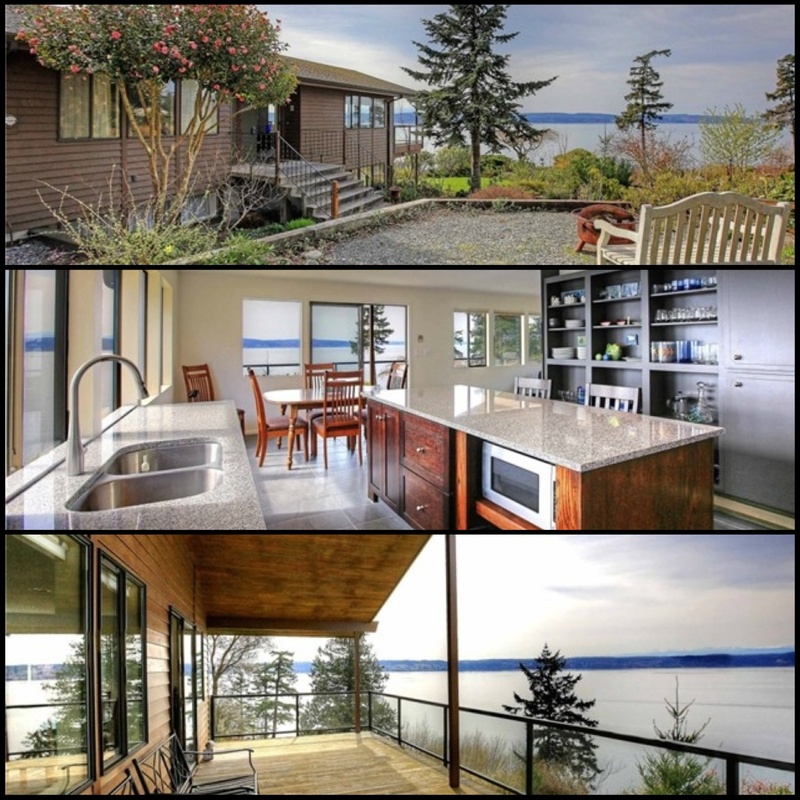 Only owner, immaculate, huge garage, and stunning views!